Be equally playful and distinguished with the fabulous style of the Dolce & Gabbana® Medallion Tie. Repeating pattern in a variety of soft color throughout. 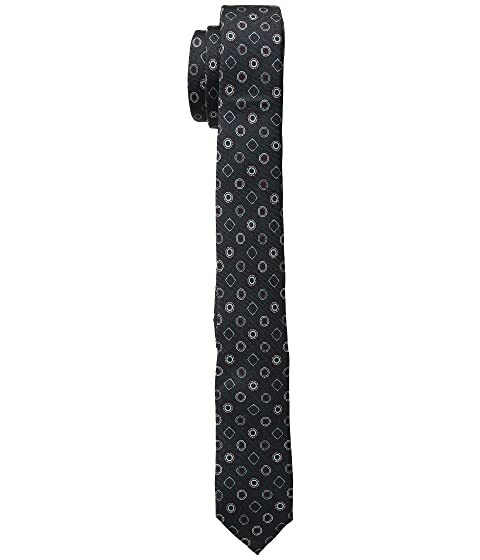 We can't currently find any similar items for the Medallion Tie by Dolce & Gabbana. Sorry!